The Nintendo Direct that was originally scheduled earlier in the month but was postponed due to an earthquake in Japan has gotten rescheduled to tomorrow, September 13th at 3 pm PST. The Direct will be 35 minutes long and will feature new information on the upcoming games for the Nintendo Switch and the Nintendo 3DS. It will also feature information regarding the launch of Nintendo Switch Online. The service will launch Tuesday, September 18th. A free seven-day trial will be available to Nintendo account holders to try out the service. 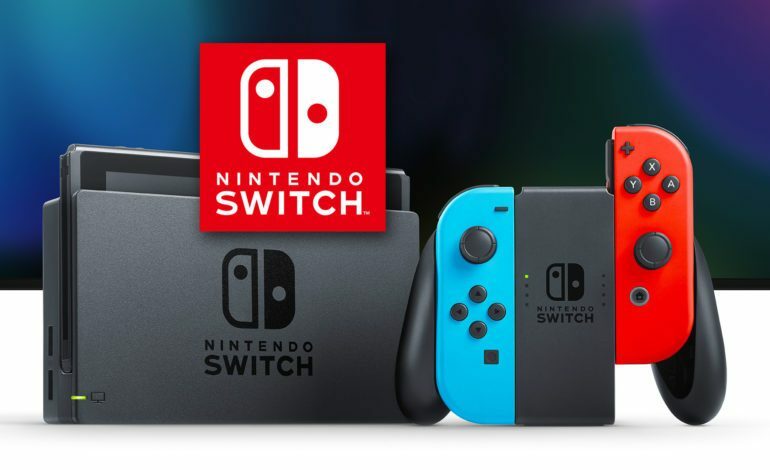 Alongside the release date, Nintendo has revealed some of the pricing options that will be available to those who wish to use the service. Players can buy one month for $3.99, 3 months for $7.99, 12 months for $19.99, or a family membership for $34.99. The family membership allows a Nintendo account holder the ability to invite up to seven others to join as a group. All members will have access to the service and its features. Nintendo Switch Online features include online play access, cloud saves, use of the mobile app, special offers, and a library of 20 NES games that will grow as more games will be added. Some of the titles include Donkey Kong, Mario Bros., Super Mario Bros., Ice Climber, and The Legend Of Zelda. 3 and 12-month subscriptions will also be available to purchase at Gamestop, Best Buy, & Amazon. I’m sure every Nintendo fan is excited to see what upcoming new games will be shown and new information regarding the games everyone can’t wait to play such as Super Smash Bros. Ultimate. Fans of the NES should also have titles to look forward to, as it’ll be interesting to see what games they will bring to the online library available on the Nintendo Switch.